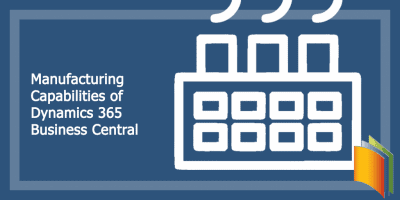 So far DMS has created 182 blog entries. 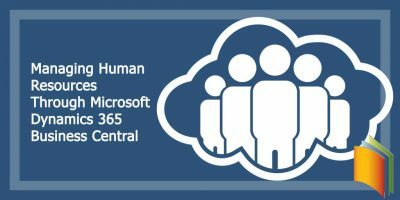 Dynamics 365 Business Central from Microsoft brings a plethora of benefits to the manufacturing world, and DMS knows how to implement all of them. 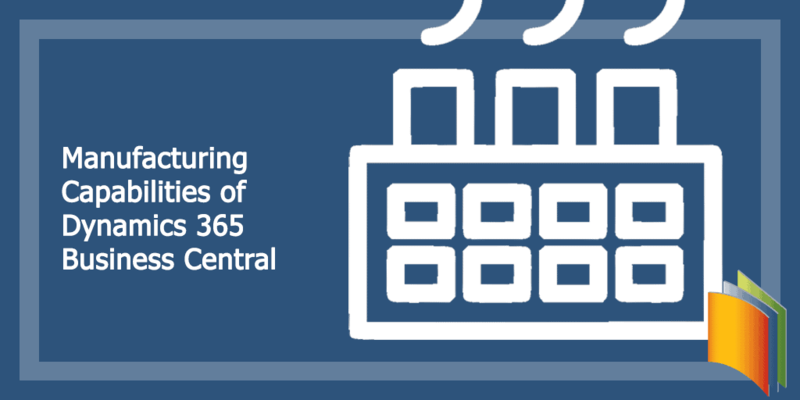 Microsoft Dynamics 365 Business Central’s Manufacturing Capabilities offers robust solutions for the manufacturing environment. Service management tools as provided by Dynamics 365 Business Central allow for scheduling of service calls, the set-up of service orders and much more. 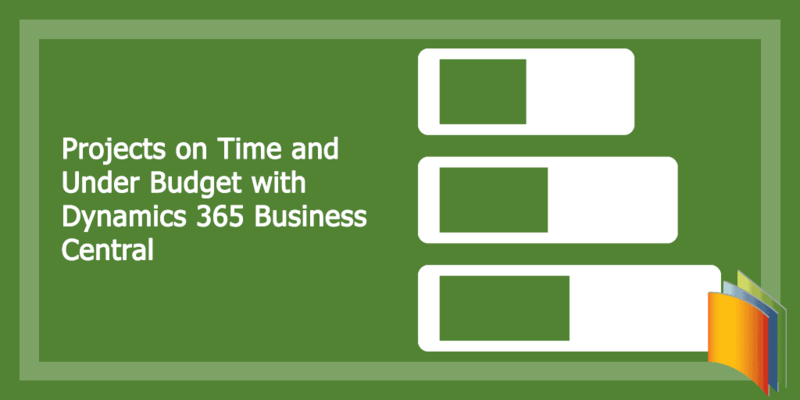 Dynamics 365 Business Central can be efficiently used for project management, not only keeping projects on time but under budget. All human resources tasks can be completed in an efficient and secure manner through Dynamics 365 Business Central, bringing added value across your entire organization. 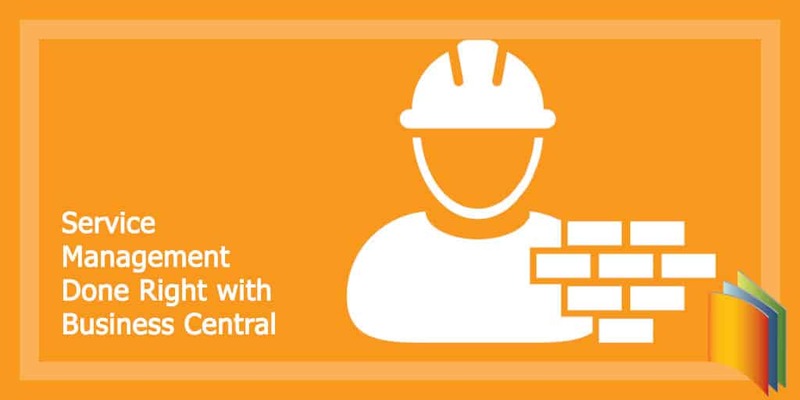 Microsoft Dynamics 365 Business Central ensures smooth processes when using it for supply chain management, enabling adjustment and control of workflows. 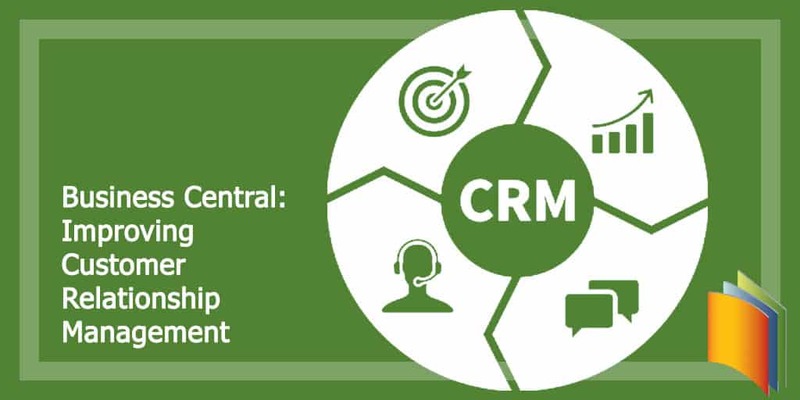 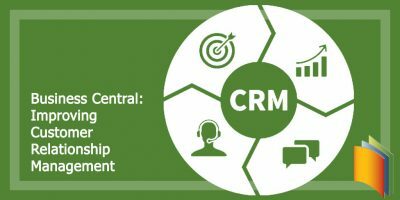 Amongst its myriad of other functionalities, Dynamics 365 Business Central can be used in a sales environment for improving customer relationship management – and more. 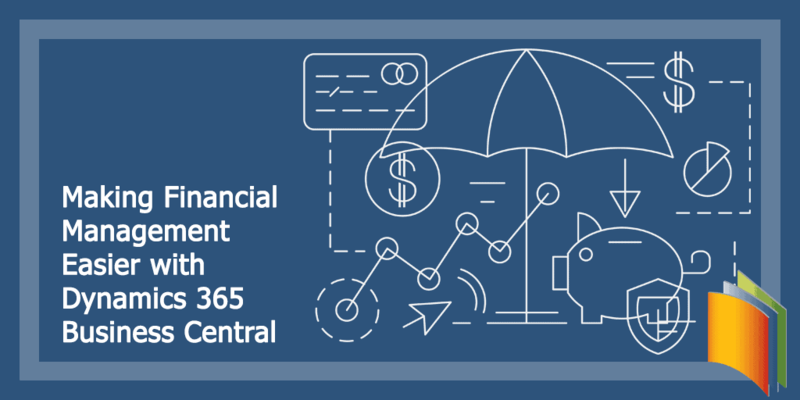 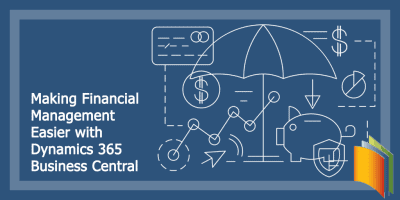 Management of financial operations within businesses of all sizes is now a vivid reality thanks to Dynamics 365 Business Central, allowing for an automated and secure supply chain and much more. 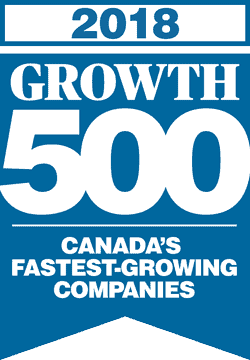 Canadian Business, the most-trusted business publication in the country, unveils 30th annual list of “Canada’s Fastest-Growing Companies;” recognized DMS divisions include Dynamic Manufacturing Solutions (DMS), Insight Works and DMS iTech. 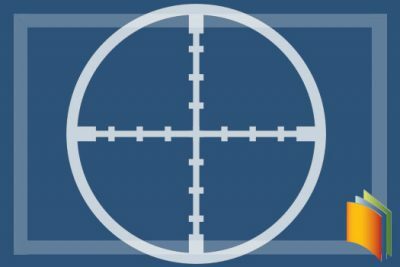 Short-range and long-range barcode scanners can each serve different purposes depending on application demands, and it’s important to understand the pros and cons associated with using them.